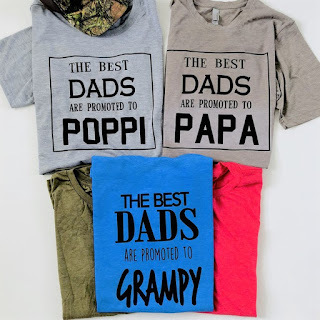 Head over for these Custom Dad-Grandpa Shirts $13.99 (Retail $28)! 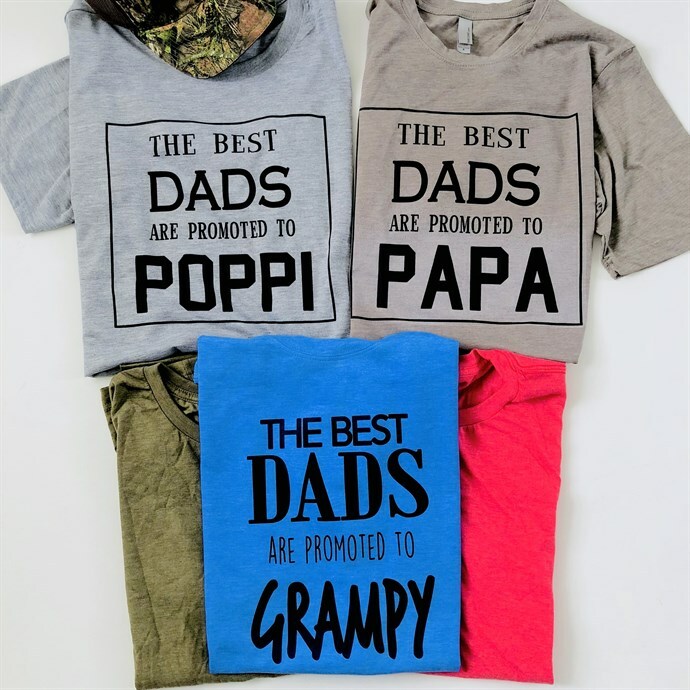 Grandpas really do have the best job and now they can proudly show off their "promotion" with one of our NEW Graphic Tees: The Best Dads Get Promoted to Grandpa, Pops, Papa...you choose! $3.99 for the first item and $2.79 for each additional item. US only. Ships no later than Wed, Jun 6.